"North Shore" Screening and Q&A was a HIT! Summer Photo Contest - Enter to Win Great Prizes! 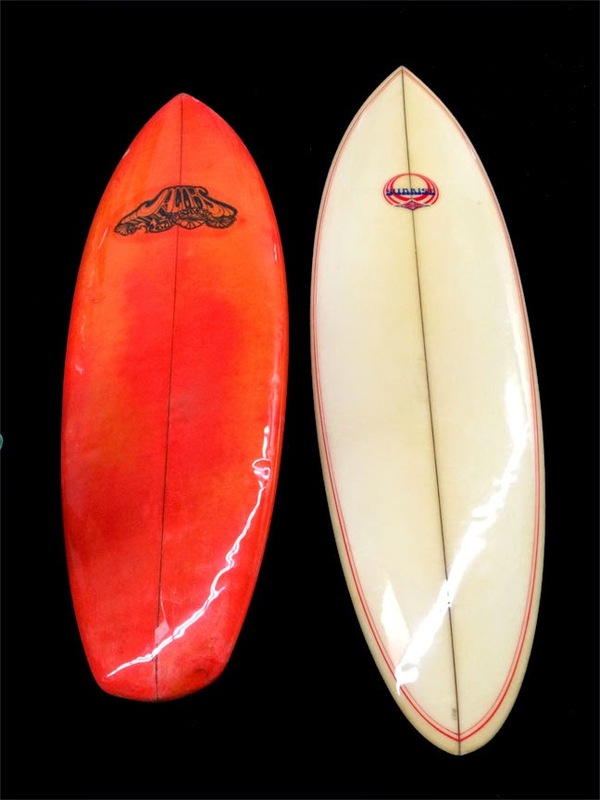 In the past, Jacobs team riders included David Nuuhiwa, Miki Dora, Lance Carson, Mike Purpus, Mike Doyle, Dru Harrison, Robert August, Paul Strauch, Rick Irons, Johnny Fain, Henry Ford, Sparky Hudson, Kemp Aaberg, Herb Torrens, and many more. 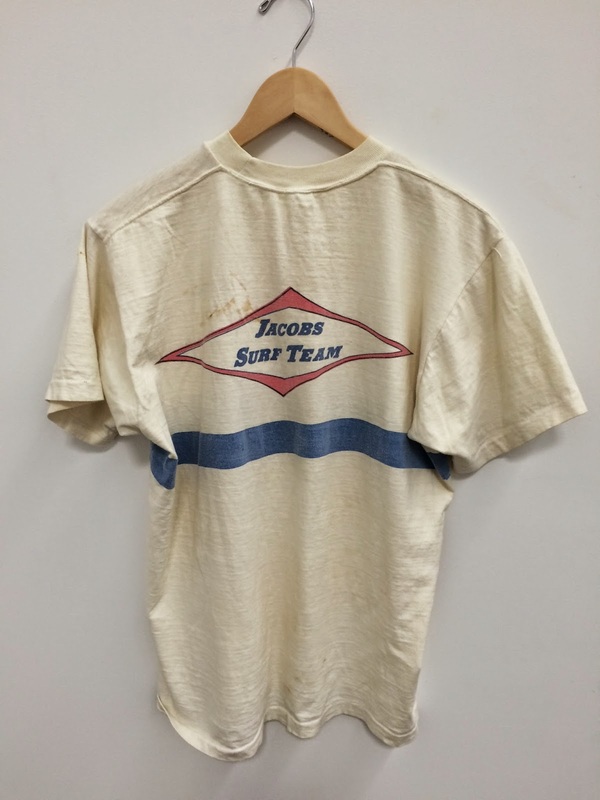 This is Herb Torrens' team shirt from back in the day, and these 2 Transition Era Jacobs boards on loan from Britt Tobia, will be on display as part of our Jacobs exhibit which runs from November 15, 2014 - January 15, 2015.